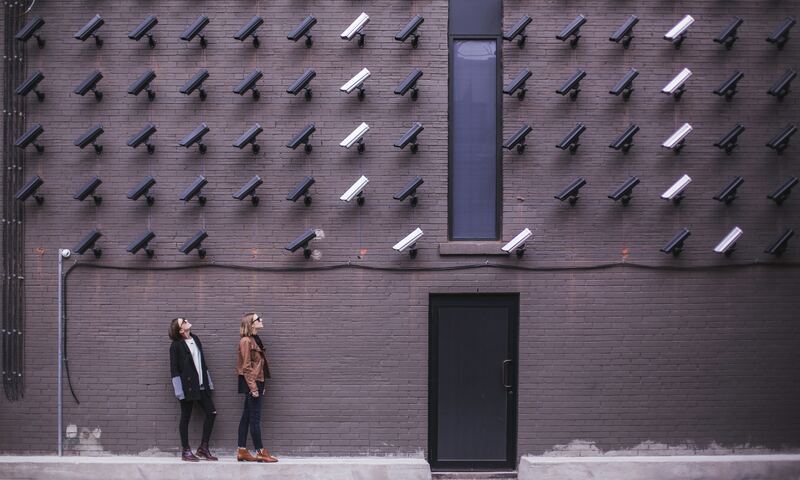 Following a slew of incidents of AI gone wrong, governmental agencies are preparing contingency plans for an AIexit in case of extreme circumstances. According to increasingly more experts worldwide, AIexit will be the most likely response to and outcome of AI technology in the next 15 years, possibly resulting in the outright banning of AI technologies as a result of activities essentially done by man. 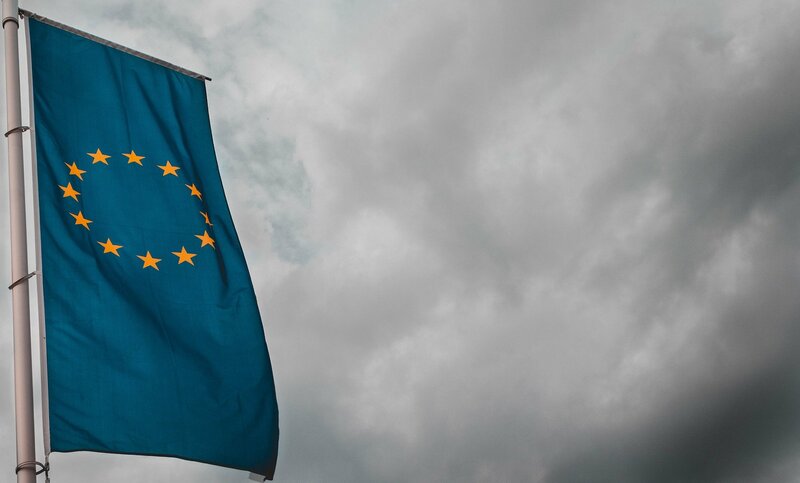 The Brussels Commission on AI (CoAI) will release its research at the end of this April 1st, the much-anticipated first glimpse at the possible impact and suggested procedures to move forward with AIexit should the need arise. In the main scenario being discussed, the CoAI imagined an AIexit referendum that would call for a ban of AI without any particular details on how this ban should apply. The concerned local government would have to negotiate their AIexit following the referendum, even though such negotiation could last up to two years. The negotiation will be made even more complicated by the fact that today, most of the population still has really no idea what AI is - even world-renowned data experts still do not agree on its definition. One of the most pressing issues to be worked out in the event of AIexit is to what extent the world will be able to maintain free AI borders in the wake of the move. 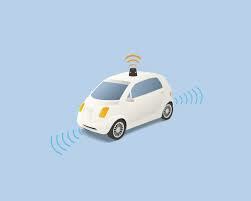 For example, the CoAI examined the use case of a self-driving car that would cross a frontier. Should the auto-driver automatically disconnect? The same question may be asked for a plane autopilot functions. Self-driving cars under complicated cross-border AIexit: How will they work?! The location of AI is also under heavy discussion and raises interesting cross-border questions and complications. Imagine that you ask a question to Alexa where the AI answering is located in California. Is such an AI concerned by the AIexit? Maybe it is. But now, imagine that Amazon was to replace all Alexas by human operators located in a low-wage country and that such operators would repeat the question to Alexa and voice back the answer. Does this change the territory on which AIexit applies? These are just some of the tough question that will need answering (and negotiating) in the case of AIexit. Many members of government groups could lack the necessary understanding of technology in order to make reasonable decisions in the domain. Many others, because of their dependance on AI on a daily basis, could be forced to enact the AIexit because of a commitment of their political party without believing it themselves. 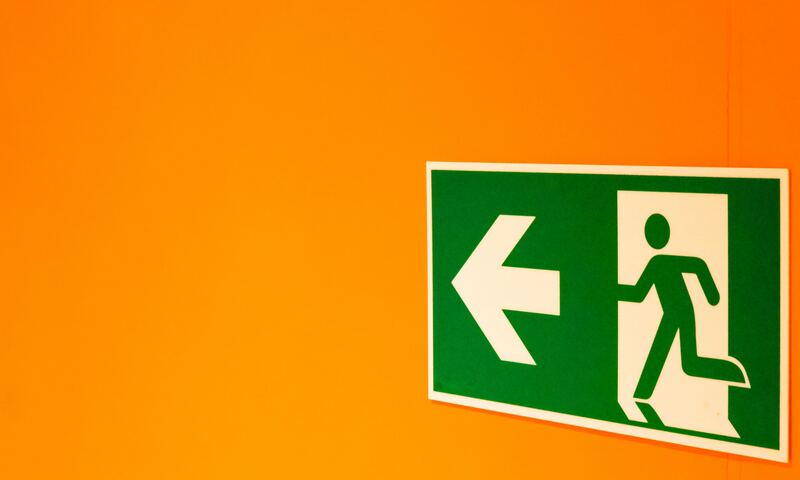 As a consequence, the group expects that any legal and executive decisions regarding AIExit will inevitably look erratic and bound to ridicule. What happens next is anyone’s guess. In the meantime, figure out which of your company’s applications are AI or not to determine how they might be affected by AIexit with this handy article and calculator. A Peek into the Regulatory Future of AI?